The quarries are usually closed to the public. 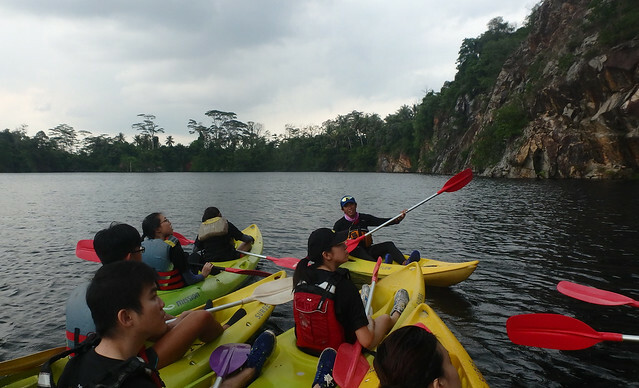 But on Pesta Ubin, instructors from Outward Bound Singapore and Republic Polytechnic are organising this opportunity for you to get up close and personal with the Ubin Quarry by kayak. 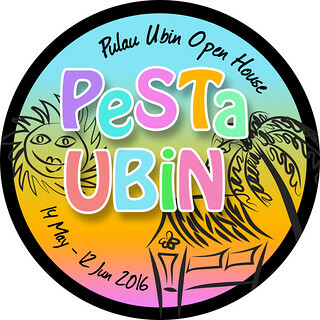 Only during Pesta Ubin! Photo by Alex Tan. This is a unique opportunity! Limited to 250 participants! Children must be a minimum age of 8 years old and must fit comfortably into our buoyancy vests for children. Anyone under 21 years old must complete the Activity Consent Form endorsed by their parents/guardians. Time: 10am – 5pm. Each kayak experience lasts 1 hour. 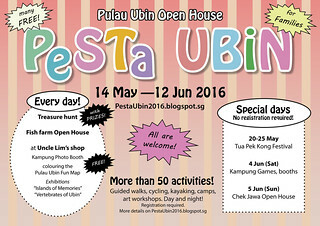 You will be allocated a 1-hour time slot by 5 Jun (Sun). Cost: No charge, the activity is free! Meeting point: “Y u so like dat” drinks stall map. 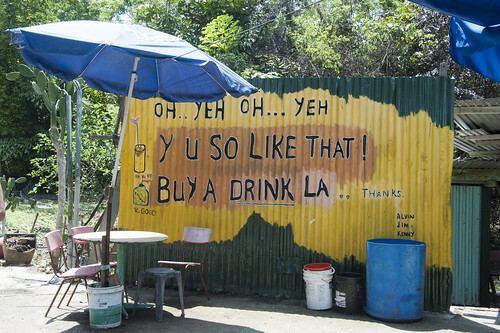 The meeting point is at the “Y u so like dat” drinks stall. Registration required and Activity Consent Forms required. Registrations are now closed as all places have been taken up. Thank you for your interest. Download and print the consent form from this link. One consent form is for each person in your group. Bring along completed consent form and submit it for on-site registration at the quarry before activity commences. Participants under 21 years old will need to have their forms endorsed by their parents/guardians. Minimum attire: T-shirt, shorts. Minimum acceptable footwear are sports sandals. (No slippers/ barefoot). Please bring along sun protection and change of clothes. Please arrive at least 30 minutes before your confirmed time slot for on-site registration and safety briefing. Please do not bring excessive valuables. You are responsible for your personal belongings. For safety reasons, staff have the right to turn away any participant who is not properly attired. 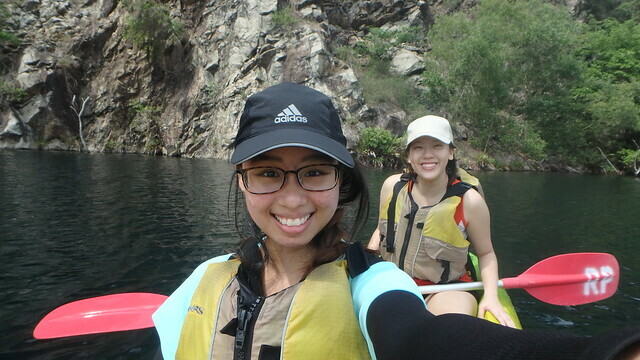 A splashing good time getting up close and personal with Ubin Quarry. 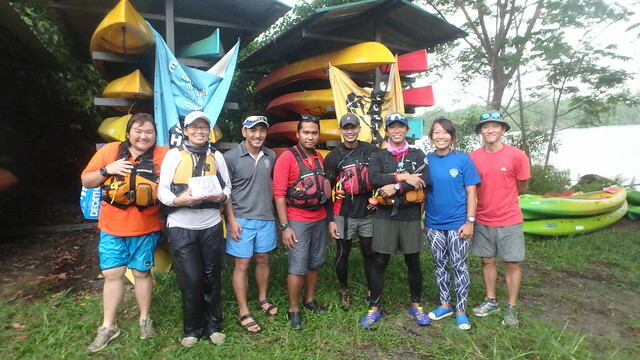 A unique opportunity, thanks to the instructors and staff of Outward Bound Singapore and Republic Polytechnic who contributed this activity as volunteers. Thanks to OBS and RP instructors and staff! 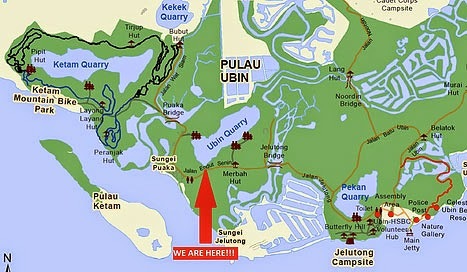 A close up introduction to the Ubin Quarry. Thanks to Vanessa Teo for taking these photos! 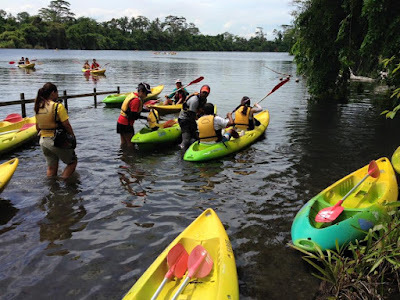 MORE photos of this awesome activity on the Outward Bound Singapore facebook page. And by Alex Tan on facebook. Alex is a key organiser of this fabulous activity! And on Sweejk's camera, more glimpses of an awesome day! Is this event still on? or has it been cancelled? how do I register? Yes, the event is still on. Unfortunately, all 250 places have been taken up and registrations are closed. 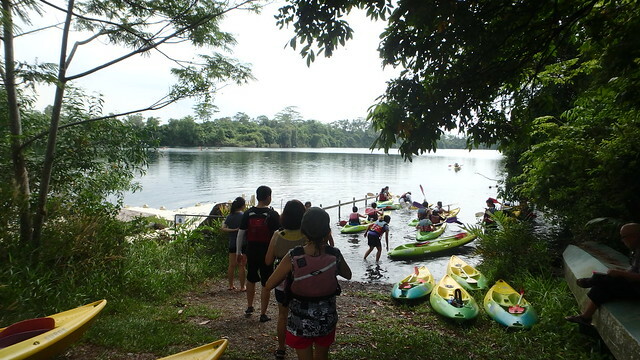 All the best for get a place for a kayaking experience at Pulau Ubin!